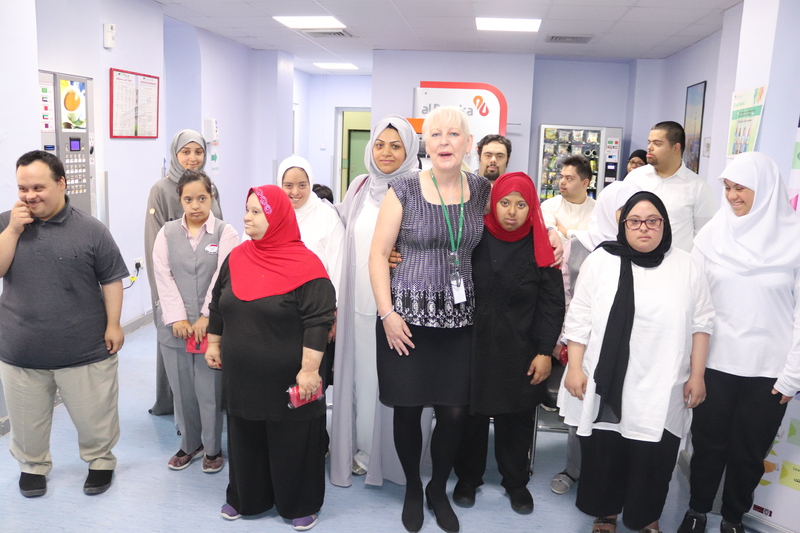 Yousif & Aysha Almoayyed Charity held a comprehensive medical checkup of around 20 children with Down Syndrome at the American Mission Hospital in Manama. The checkups included for ears, teeth, among other basic tests and necessary treatments were provided in cases where required. Zahra Hamza and Zahra Mohammed – Committee of Yousif & Aysha Almoayyed Charity, have participated in an all day event which was held on 5th August 2018, at the American Mission Hospital in Manama.